Most important metrics you consider while choosing the best hosting provider is uptime. 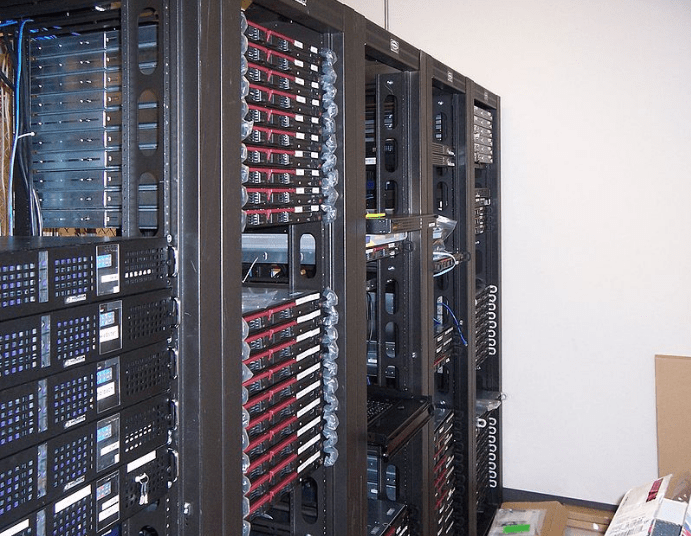 A provider’s uptime portrays how much time their server runs without shutting down. When looking for the best hosting provider, look for high uptimes. Usually, the top providers offer 99.5% uptime. A word of caution, even if you choose a provider with 99.9% uptime that doesn’t necessarily mean your site will almost always be up and running. Uptime still is a critical metric to consider to choose your hosting provider. With unlimited FTP (File Transfer Protocol) access, your website accessibility increases and you have the power to connect to your web server at any time. Therefore, you can transfer files when necessary. Developers who prefer to maintain a high level of control over their sites particularly benefit from hosting providers that offer FTP access. If you do not wish to control this portion of your site at the moment, you might in the future. Look for this metric to set yourself up for your website’s future success. Another way to choose the best hosting provider is by evaluating data transfer rates. Sites with high data transfer rates provide consumers with pages that load quickly. Thus, servers that offer fast page loading allow developers to create high quality websites for consumers. Servers that use solid state drive (SSD) technology typically provide the highest data transfer rates. Narrow your options down to providers that supply such hardware. In doing so, you will invest in the best hosting provider. Look for optimal security features in hosting providers as well. With cyber-security breach rates increasing, this is a major metric to consider during your search for the best hosting plan. If you find a provider that does not run firewalls or malware detection, eliminate it from your options. The best hosts provide SSL certificates. A SSL certificate helps in keeping sensitive information safe from hacking and fraudulent access. In addition to these security features, the top hosting providers also backup the sites on their servers on a daily basis. Choose a hosting provider that offers all of these security features to ensure that your site is not at risk to cyber-crime. Additionally, select a hosting provider that offers fast customer support response times. If you spend too long fixing an issue on your site, your website’s ranking could suffer. More so, you could lose a portion of your audience, which would result in loss as well. With a hosting provider that offers support 24 hours a day for seven days a week, you will never have to leave a disabled site online for very long. Many WordPress web hosting providers have live chat experts that are always available to answer questions. Some companies provide support for specific platforms like WordPress and other common CMS. Put your money into a hosting provider that can answer your questions and fix your website-related issues at anytime. By benchmarking top metrics to look for in a hosting provider, you can choose the best one. Firstly, examine the uptime of each of your provider options. Consider data transfer rates to improve user satisfaction levels. If you want to obtain more control over your site, opt for a provider that offers unlimited FTP access. The number of security features offered by your hosting provider is another crucial factor to maintaining a quality website. Finally, fast customer support response remains one of the most significant metrics.